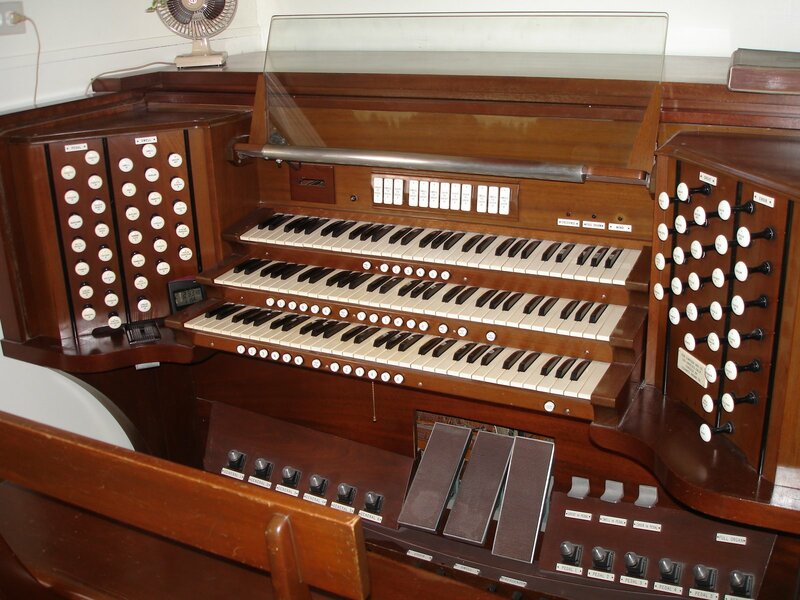 The organ was built by the Murray M. Harris Organ Company of Los Angeles at a cost of $10,000. Because of the perfect acoustical properties, the builders considered this instrument their masterpiece. 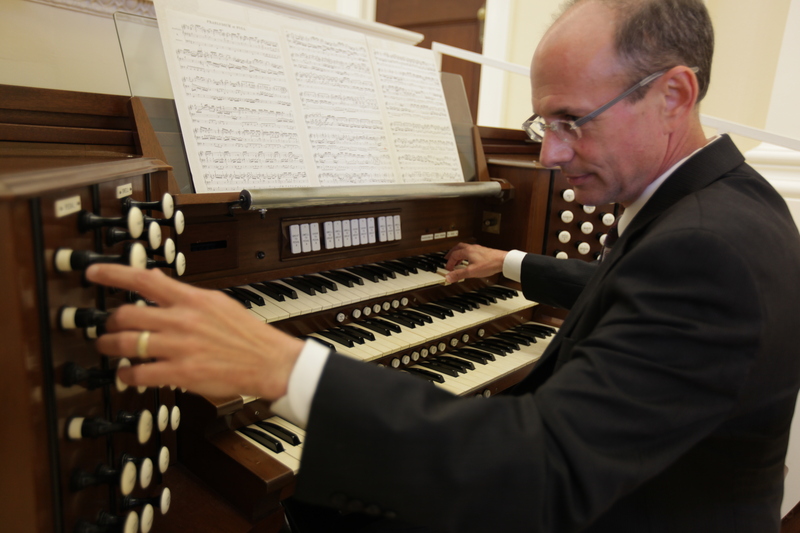 Murray Harris organs were found in most of the prominent Los Angeles area churches of that period including Pasadena Presbyterian, All Saints Episcopal (Pasadena), St. Paul’s Cathedral (Los Angeles), and First, Second, and Third Churches of Christ, Scientist in Los Angeles. Most of those instruments are gone now except for the organ in St. Paul’s which has been moved twice, and the instrument in the former Second Church of Christ, Scientist in Los Angeles. The organ in this church began as a three manual instrument until the 1920s when the Spencer Organ Company was established in Pasadena. Spencer had been an employee of Murray Harris until that company went out of business about 1915. 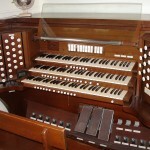 Spencer added a solo division with stops which were popular at that time and also added a four manual console.In July 1968 the instrument was in need of restoration and under the guidance of Clarence Mader, the Ken Simpson Company modernized it with new manual windchests, some new pipework, and a new three manual console. The obsolete solo division was eliminated. Parts wouldn’t fit through the door, so they had to be dropped in via crane through an upper window. 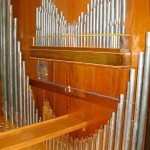 In 2007 after the church was retrofitted, the organ was in need of complete cleaning for which the Manuel Rosales firm was engaged. In addition to repairs and cleaning, Rosales improved much of the voicing which had not been successful in 1968. In the not-too-distant future a modern combination action will be installed. 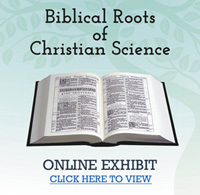 Come check out the restoration!